We have two nurseries in Harlow; our first opened in 2003 a purpose built nursery at Sydenham House, Monkswick Road, our second nursery opened in January 2018 at Mark Hall Sports Centre London Road, Harlow. Our nurseries are for children between the ages of 2 and 5 years old, and we are registered and inspected by OFSTED. 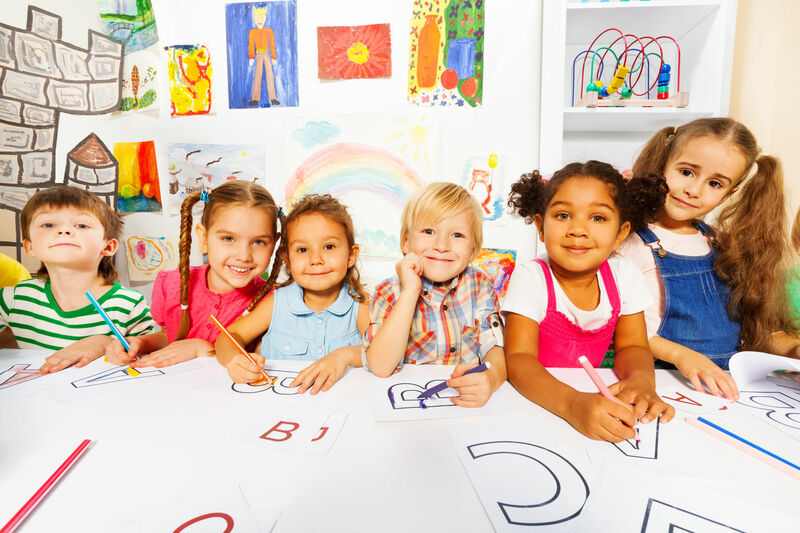 Free Education Nursery places can be spread over the whole year for 3 and 4 year olds and qualifying 2 year olds. 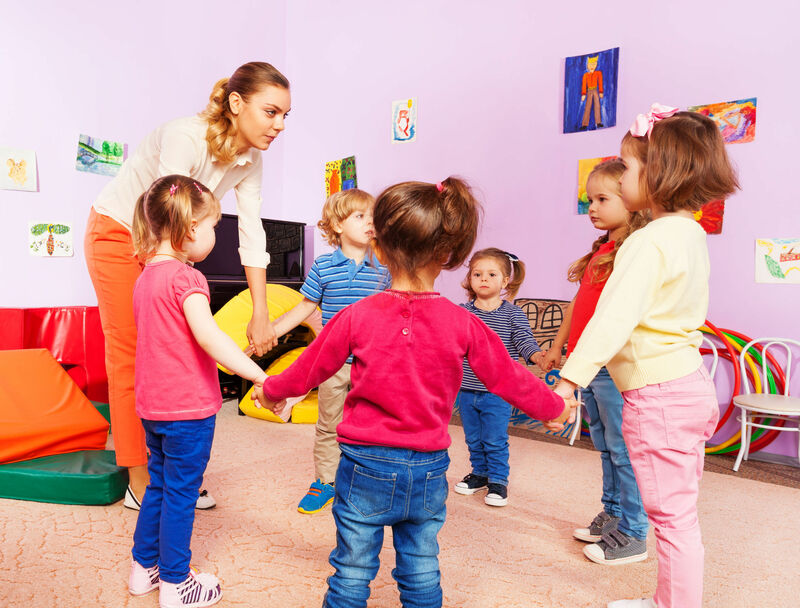 Our aim is to provide group day care in a happy, safe and stimulating environment, where children can develop in a family type atmosphere. With each child being assigned to a member of staff.